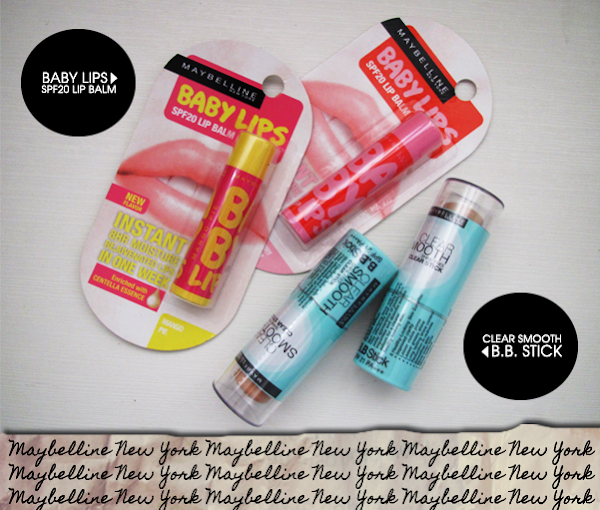 GOODIES: Show your skin and lips some lovin' with Maybelline New York! 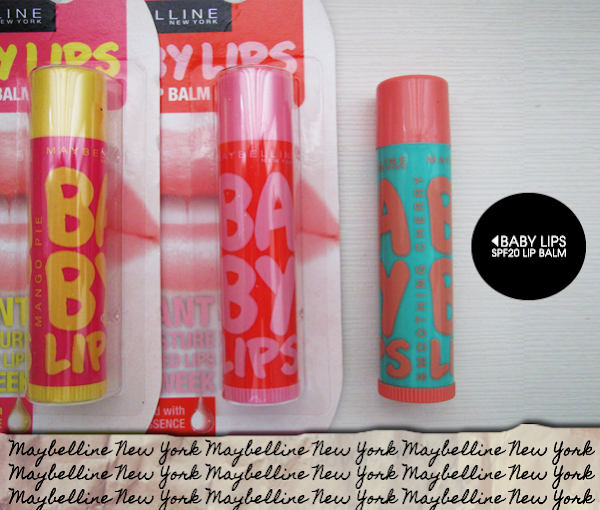 There are Maybelline New York's 4 new babies!!! Baby Lips SPF20 Lip Balm is no ordinary lip balm. It's the NEXT generation of lip balm that is enriched with Centella essence and provides adult strength care for baby soft lips. Fine lines reduced, checked. Increased elasticity and suppleness, doubled checked! B.B. cream in a stick! 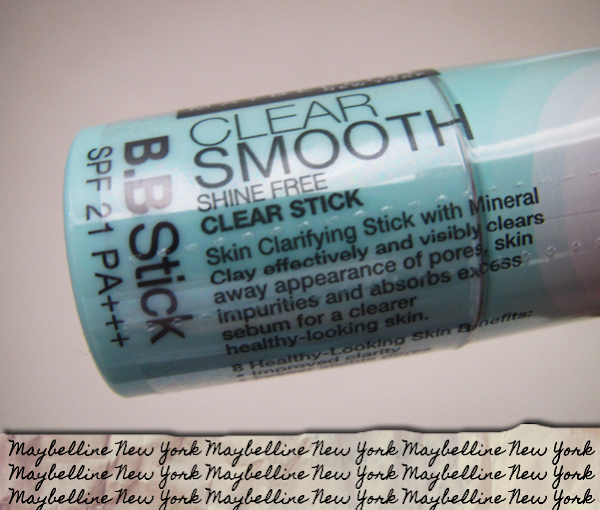 Meet Clear Smooth B.B. Stick! B.B. creams have evolved so much... From cream, to a mousse, to a roll-on, to a sponge... And now, a stick!!! It looks super cute, seems to be incredibly practical and handy and I can't wait to use it! But before I go oooh and ahhh at my baby sticks, here's Clear Smooth B.B. Stick's story! Clear Smooth B.B. Stick is actually the brand's bestselling B.B. cream in a handy dandy lipstick bullet! Twist and turn and you get your lightweight, matte, long-lasting and comfortable coverage! Its oil-and-fragrance-free formula suits everyone, from those with acne-prone to sensitive skin types. The velvety smooth and creamy product glides effortlessly onto skin before its texture turns fine and powdery. It delivers weightless, non-greasy buildable coverage that instantly evens out skintone, conceals enlarged pores, redness and imperfections, while providing a matte and shine-free finish. Best of all, it comes in two natural shades that don’t leave behind a grey cast. All it leaves behind is wearable colour that stays true all day and doesn't oxidise. It also boasts a longwearing yet breathable formula that controls shine and sweat for up to 12 hours and resists sebum for up to eight hours, leaving skin feeling fresh and clean even when you’re on the go. 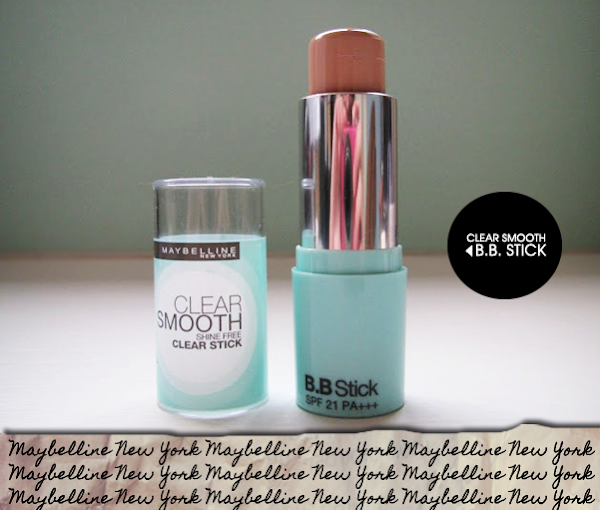 "Maybelline Clear Smooth B.B Stick is an all-in-one, ultra-portable B.B that packs a punch. No leaks. No streaks. Just flawless skin in a jiffy." 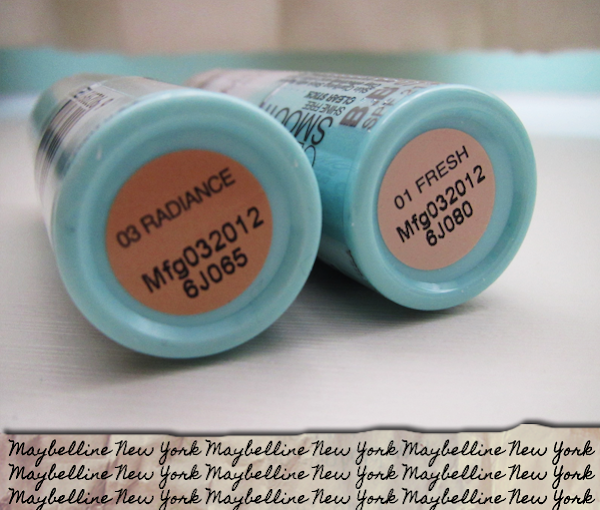 I'm just alright with Maybelline New York's previous B.B. creams (More about them here.). Though Clear Smooth B.B. Stick is actually its previous B.B. cream in a different state, I'm pretty sure that the stick form tweaked it a little. :D Fingers crossed that I will find some love in this! Alrighty. I'm off to do some stuff now before I hit the sack. The Baby Lips SPF20 Lip Balm and Clear Smooth B.B. Sticks can be found at Watsons, Guardian, Sasa, major supermarkets, hypermarkets and selected departmental stores come July, at $5.90 and $17.90 respectively. Do keep a lookout for them! Oh! I hope your friend finds the lip balm because it's really good! :D I'll be trying the B.B. stick next week! The stick is really good. 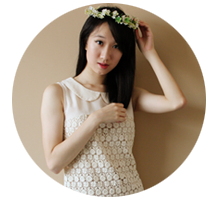 I opt for natural tone but it's a bit too light for my skin, as my face skin tone is brighter than my body skin tone. LOL. I covered up with revlon powder. 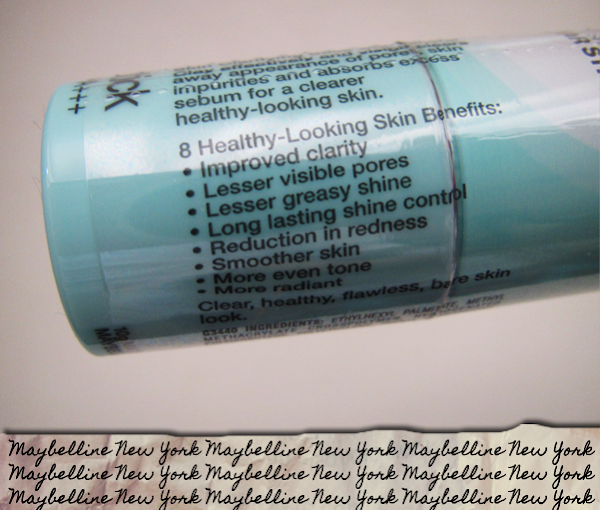 Check out my blog @ http://shikinkikin.blogspot.sg/, I wrote a review about the product. Hehe! Anyway, I followed your blog!